Your health is important to us and we want to ensure that you and your loved ones are in good hands. You are in great hands at Allied Health Group. Skilled nurses and caregivers perform all of these services. We take pride in offering quality service to all our clients. In addition to health monitoring through blood pressure checks and monitoring vital signs, we also offer appointment and medication reminders. We want all our clients to have peace of mind when in our care. 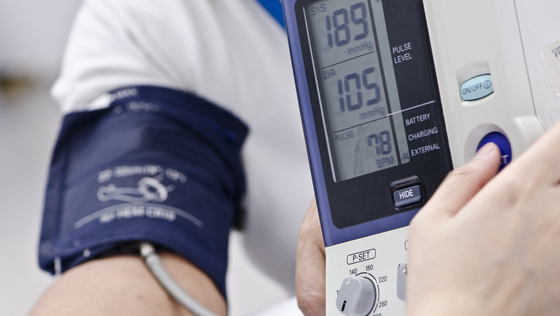 When in our care, our clients will remain on top of their medical needs through our monitoring and reminder services. All Services can be provided hourly, by visit, or on a live in basis.